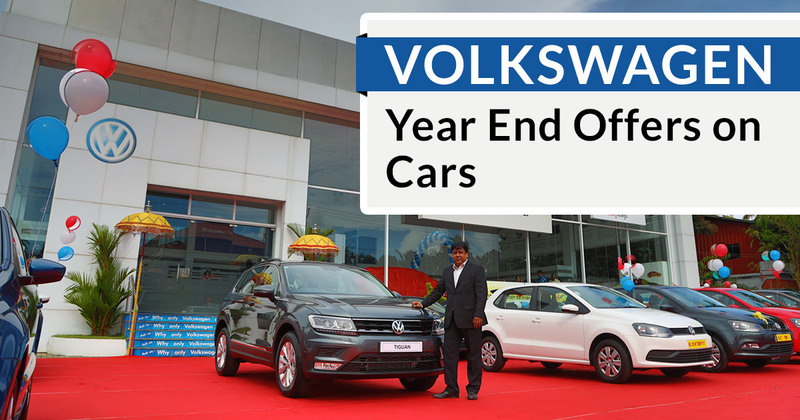 Volkswagen is offering loyalty, corporate and exchange bonuses on all of its models and Rs 1.50 lakh can be saved on the Highline DSG automatic version of the Ameo diesel and the Vento’s petrol and diesel variants. But there are no offers on Polo GT. Given below are the ex-showroom Delhi prices of the automatic variants of the two cars mentioned above.